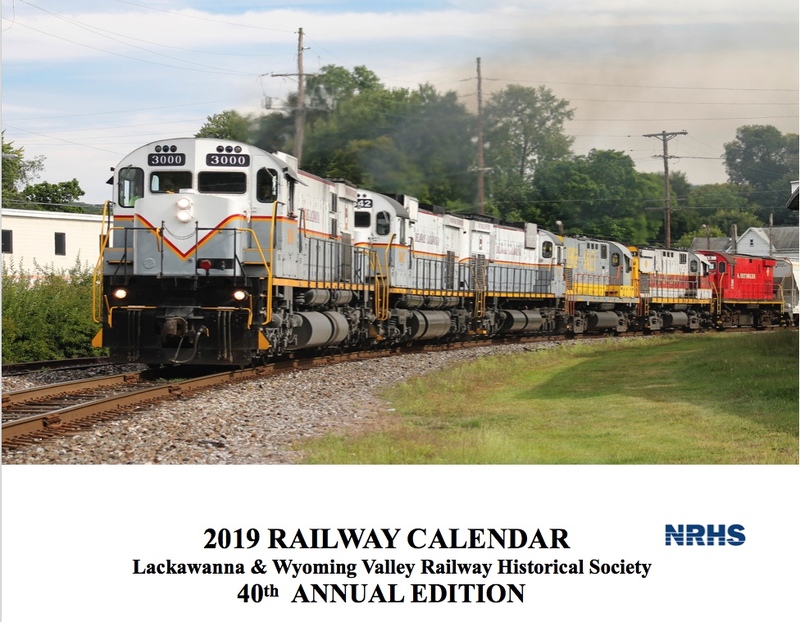 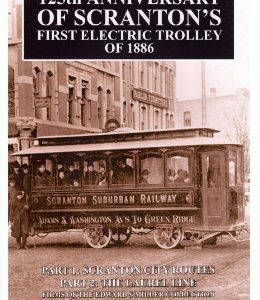 The Lackawanna & Wyoming Valley Railway Historical Society 2019 calendar is available now. 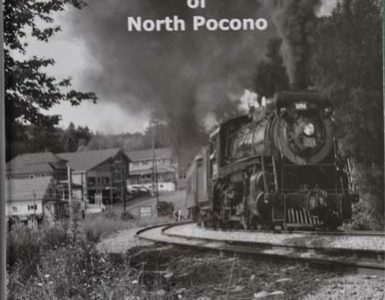 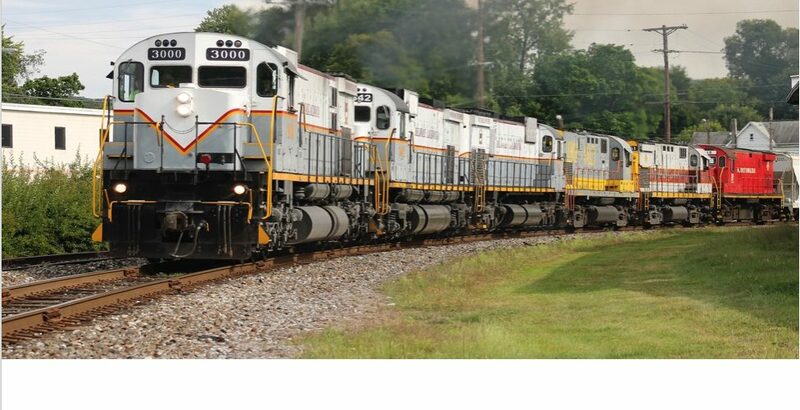 As you have come to expect over the years, the calendar features photographs of local rail lines. 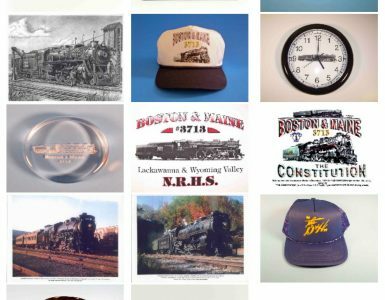 The photos are from the collections of members of the chapters. 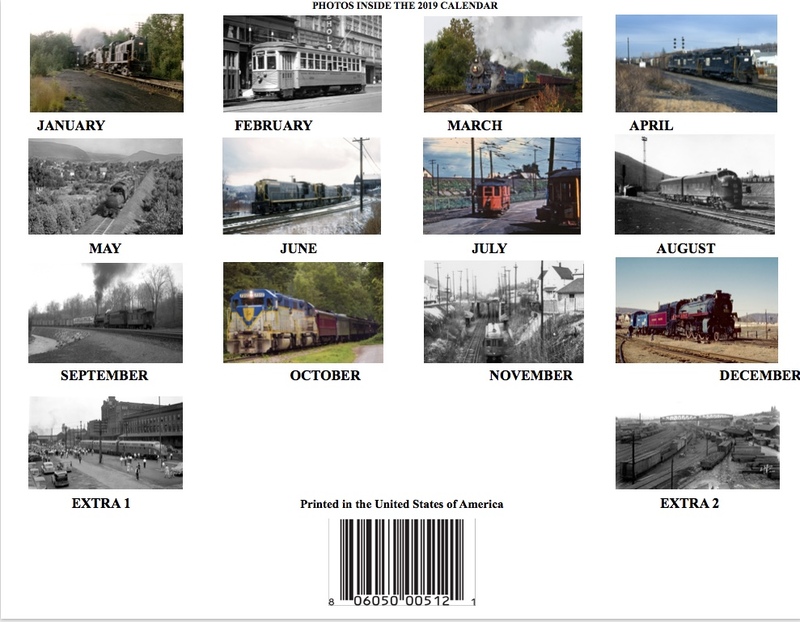 Everything from steam, traction and interurban, diesels and local landmarks have been in past calendars as well as some current photos.